If your existing double glazed sealed units are all fogged up or steamed up, this means that condensation is now forming between the panes of glass and these units have failed and will need replacing. 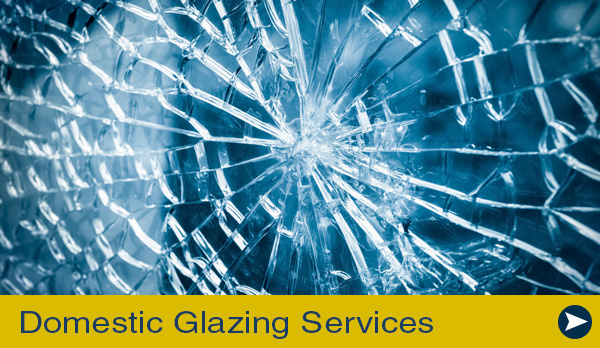 It can often happen gradually over the lifespan of your double glazing. The downside to the failure of a sealed unit is that you lose the protection and energy that a unit in good condition would provide you. If you notice one unit has failed it would be worth going round your whole house and checking on the rest. 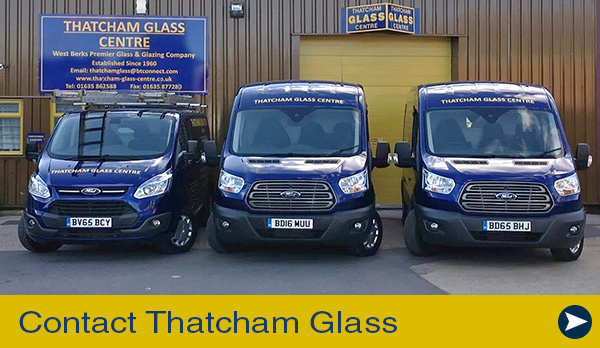 Thatcham Glass can make new units and install them for you. All our double glazed units are manufactured to the highest British standards and can be supplied only and/or supplied and fitted. All you need to do is give us a call and we'll arrange a convenient time to come and have a look and give you a quote to replace any failed units. The good thing is that it's only the glass that needs replacing and not the whole window. 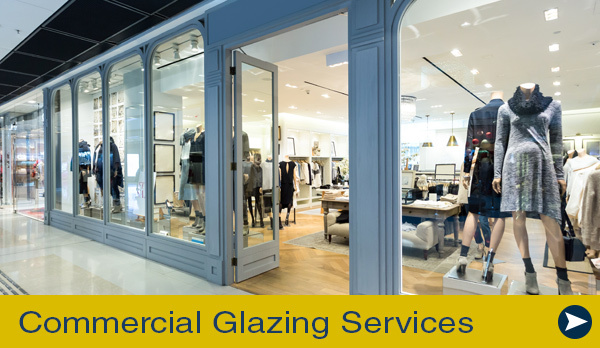 Doubled Glazed units vary in thickness from 14mm to 28mm and beyond depending on application. There are many variations of high performance glass achieving many different levels of insulation values. Price requests and information upon application. Triple glazed units available upon requests. Anti-sun Tinted Glass available in bronze, grey, green and blue. We offer a high quality fitting service for all UPVC, Wood and Aluminum windows and doors to shape and size.